Bronx-rapper, Kemba, recently performed at Republic NOLA with electric-funk group Brasstracks and New Orleans-rapper Pell. Before the show, WTUL's interview coordinator, Josh, had the chance to sit down with Kemba to speak with him about the role of people's personal narratives in music, artists that inspire him, and his upcoming projects. 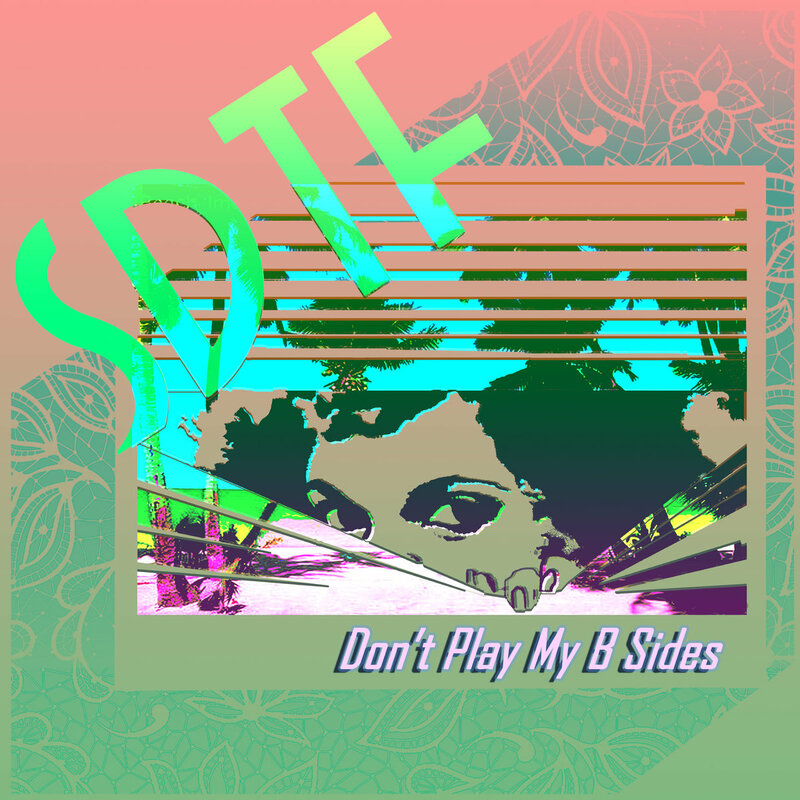 WTUL introduces its new series DJ of the Month! 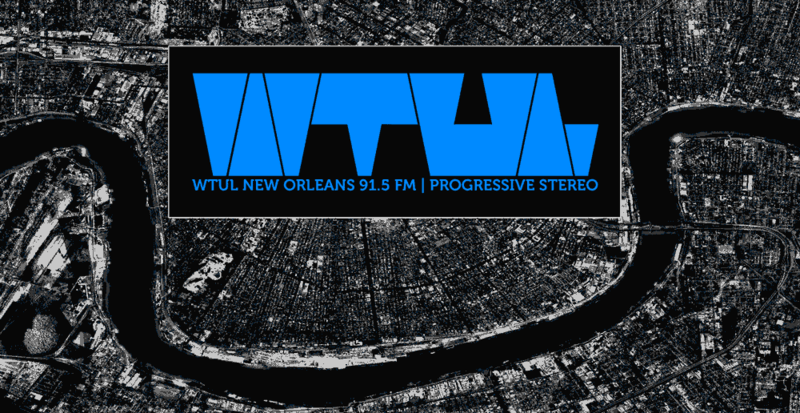 This series highlights a DJ (or co-DJs) each month, giving listeners insight on their favorite albums, most memorable experiences at WTUL, and more! 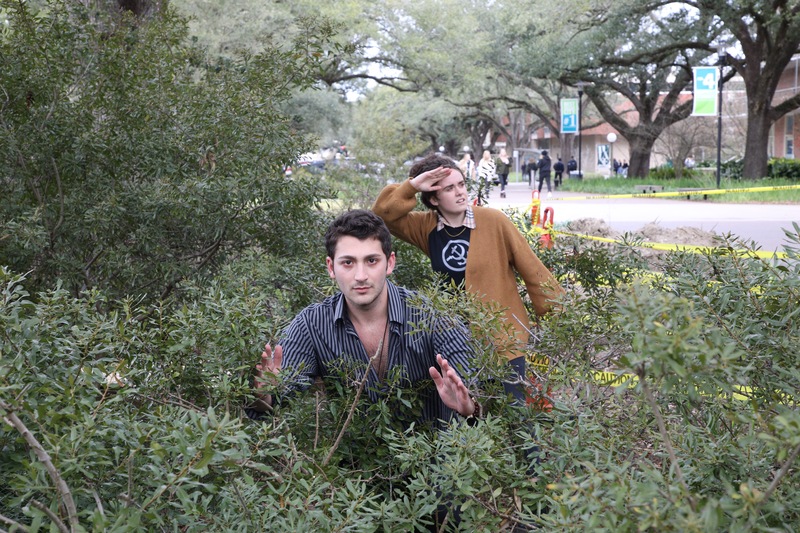 To start off the series, we sat down with DJRoadRunner and DJ Tweedie-Like-The-Bird to learn about their favorite finds in the WTUL stacks, who they'd want to interview at the station, and their best station moments. Lastly, they put together a specially-curated Spotify playlist for listeners!